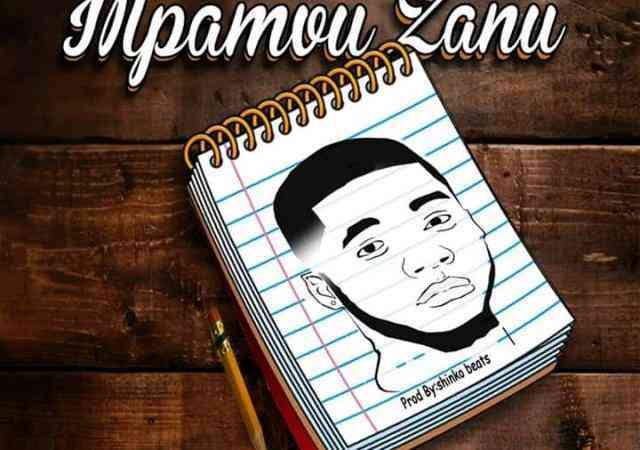 Ahead of his forthcoming EP which will consist 6 tracks. 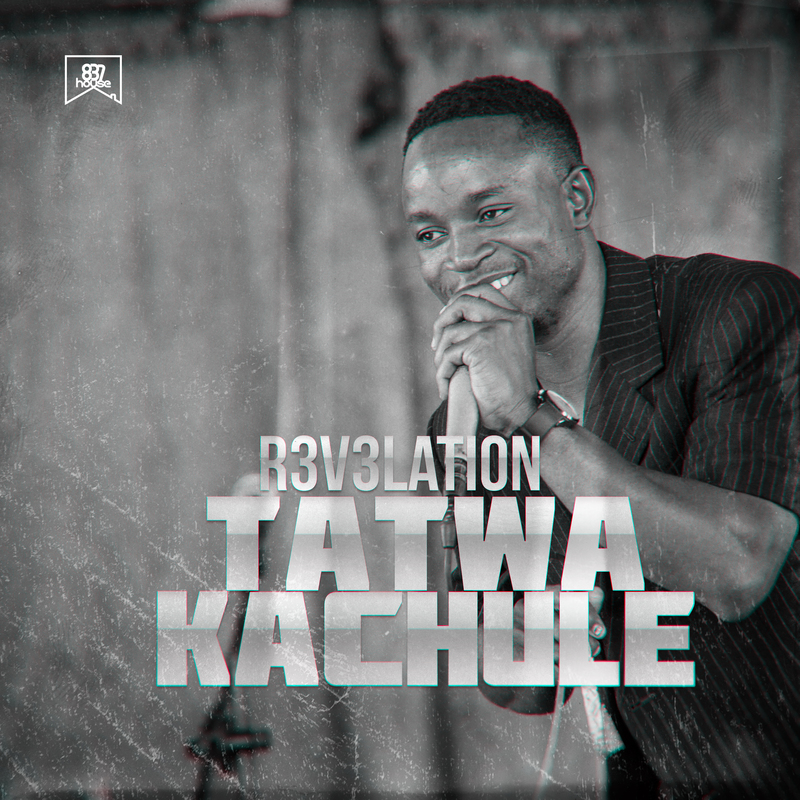 “R3V3LATION” brings out the joy, love and comfort he finds in God though a musical and life-changing song christened “Tatwakachule“. 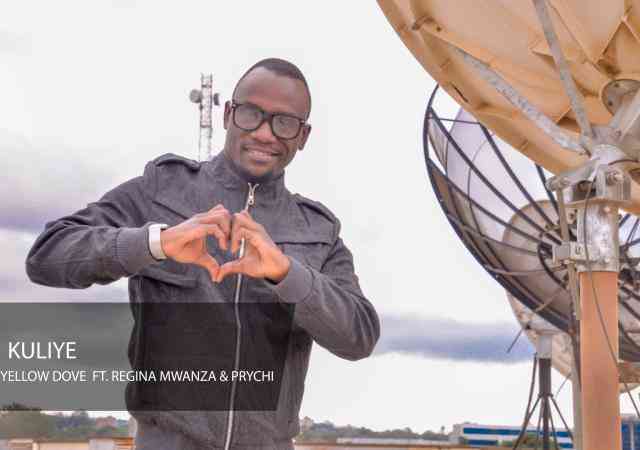 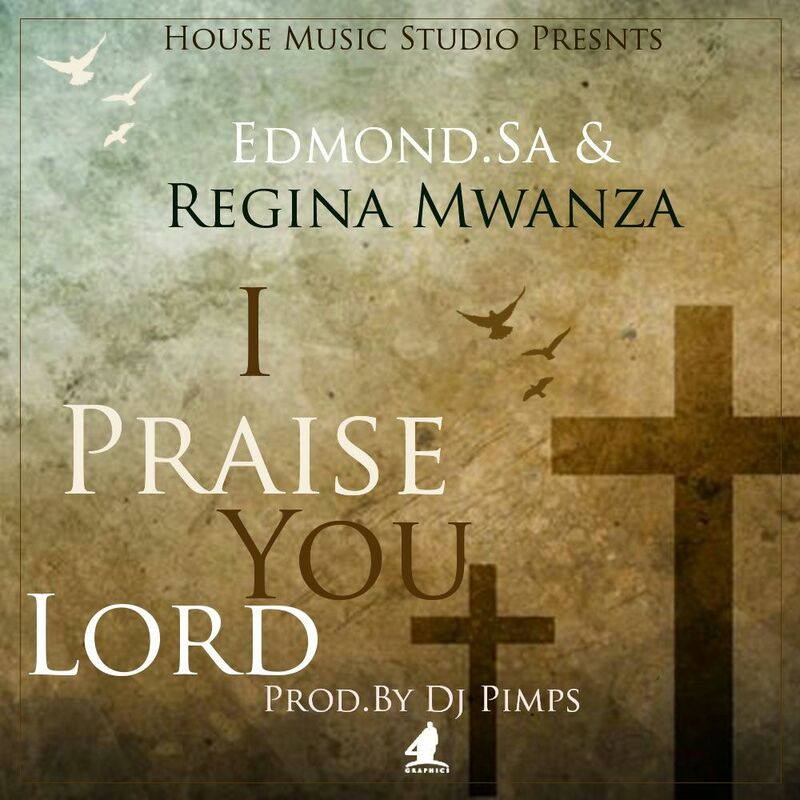 Featured on the transforming song is Regina Mwanza. 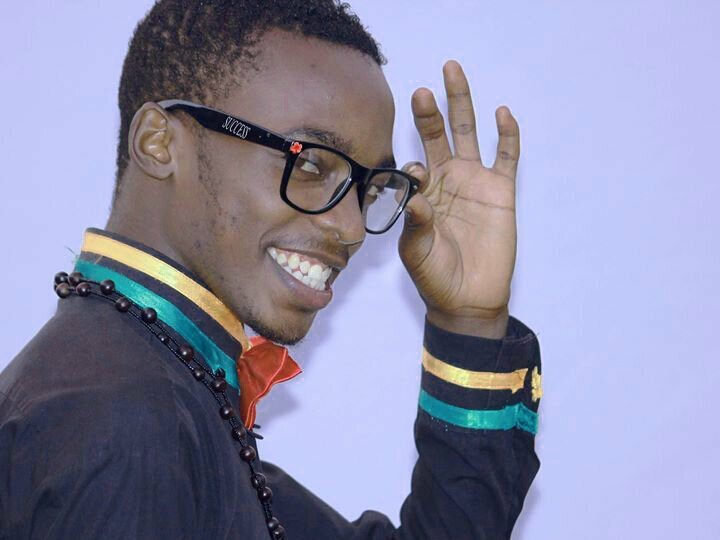 VIDEO: Davaos - "Fear None"